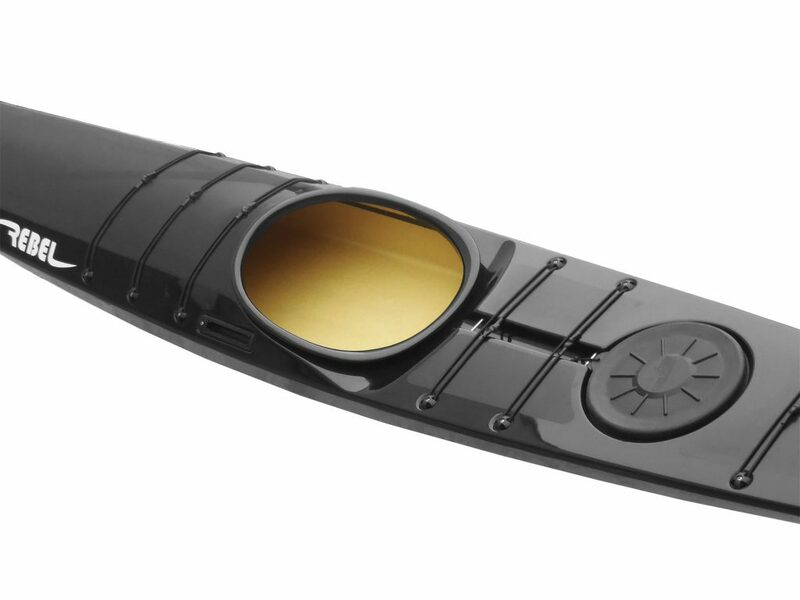 The idea has grown from the notion that most kayaks are designed by men, for men, and, oh, by the way, women, you can use it too! This often results in women rattling around in too much space in a kayak that feels heavy and sluggish. But this time the tables are turned. The Naja is a greenlandic-inspired composite kayak, with close lineage to the Ilaga, but with an audacious spirit all its own. A kayak specifically thought about as something that many women will find themselves in and say, ‘this fits me!?!!? It is thought about for people 65 kilos and down, not up! This, by the way, also describes many young and growing kayakers be they eight to sixteen years of age, looking to experience a kayak that will challenge them to grow their skills! 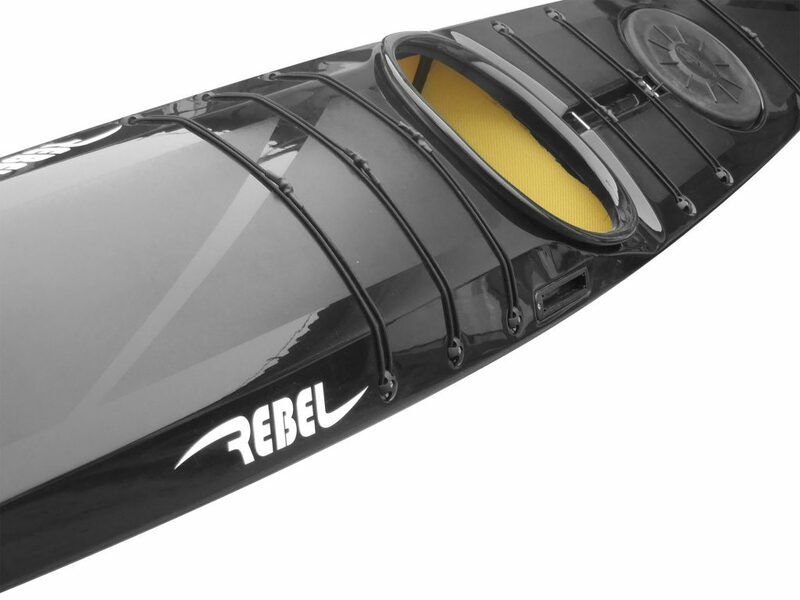 So yes, if that describes you, and you have dreamed of a kayak that is both nimble and quick, that is an extraordinary rolling kayak, that is as easy on the eyes as it is in on your shoulders, then wait no longer as you now have the option of your dreams. And if you are on the strong side of 65 kilos, you will have a rolling dervish to exceed that sweet Ilaga, if of course you can fit! Simply put, Naja, by Rebel!